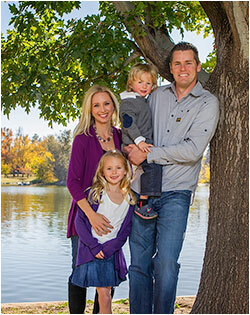 Dr. Eric Winter received his Bachelor of Science degree from the University of Arizona and obtained his DDS from the Creighton University School of Dentistry in May 2003. Dr. Winter is one of those rare dentists who treats the whole patient and understands the physiology of the entire body. His caring personality and gentle, calm chair-side manner make him a natural to treat the entire family. His attention to detail and flexibility in tailoring treatment to the needs of the patient make every visit to his office a special experience. Dr. Winter enjoys skiing, cycling, triathlons, camping, golf, fishing and hunting. He and his wife, Heather, also enjoy traveling and spending time with their seven-year-old daughter, Kamryn, and their four-year-old son, Logan. 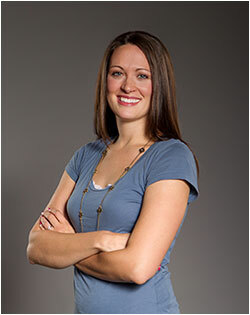 Dr. Winter is a trained Invisalign "Provider" and can provide services for a range of patients. 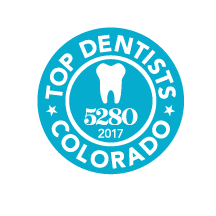 He was recognized as a "Delta Dental Achieve Network Provider" for outstanding service to his patients and excellent patient retention from 2011-2014, is certified in three disciplines at the Kois Center and was chosen as a "5280 Top Dentist" in 2013 and 2014. Dr. Oliveira comes from Columbus, Ohio, where he completed both his undergraduate and dental school degrees at The Ohio State University. Following dental school, Dr. Oliveira completed a two-year residency at Southern Illinois University outside of St. Louis, MO. During this time, he had the opportunity to receive advanced education in cosmetics, oral surgery, periodontics, and prosthodontics. His second year focused on dental implant training where he had the opportunity to perform 100+ implant surgeries, advanced bone grafting procedures, and completed many full mouth rehabilitations. 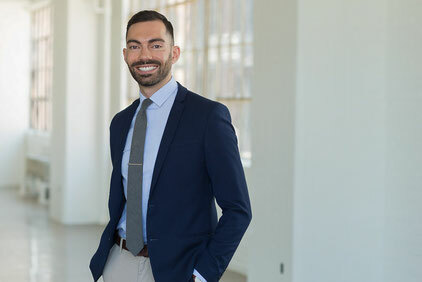 Since graduating, he has completed 450+ hours of continuing education and is currently a member of the American Dental Association, The Academy of General Dentistry, The American Academy of Cosmetic Dentistry, and The American Academy of Implant Dentistry. 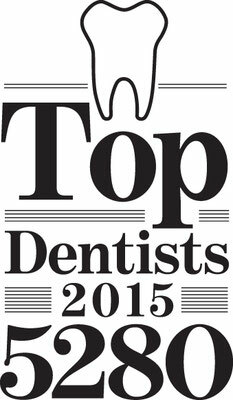 When Dr. Oliveira is not studying or working on teeth, his hobbies include running to eat, and eating to run. He is an avid health nut and tries to stay active by running, biking, hiking, and yoga. He has competed in multiple triathlons, road races ranging from 5K’s to marathons, and even a 180-mile relay race through the Grand Tetons. His other hobbies include cooking for friends and family, going to live music, consuming too much coffee, and rooting for the Ohio State Buckeyes. 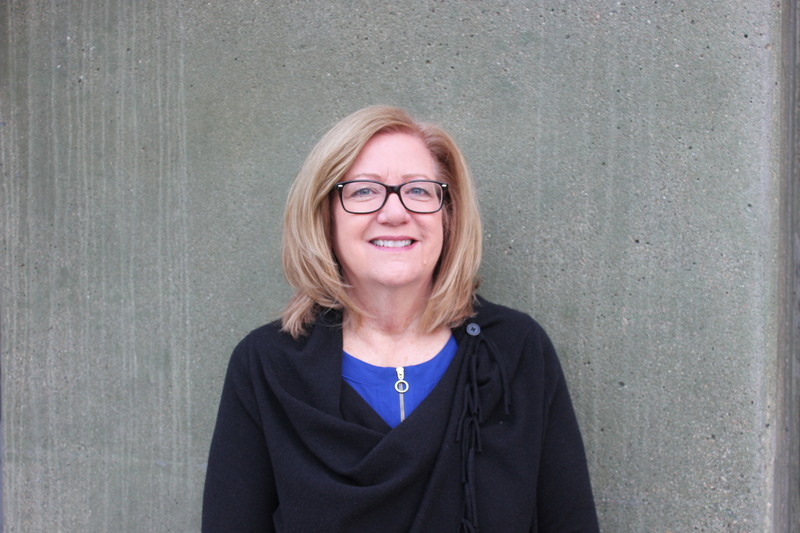 Jane joined our team in June 2009 and has been managing dental offices since 2004. Her number one priority is customer service and has had extensive experience working with insurance companies. She and her husband, Ken, live within two miles of the practice. They have two married daughters and 2 young granddaughters who they spend their free time with. They enjoy entertaining and cooking for their friends and large families. They also enjoy bike rides, camping and other outdoor activities, especially if it involves being in the mountains. 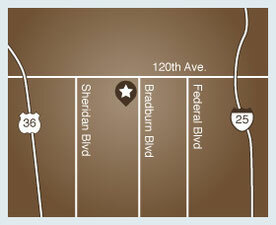 Call Jane at 303-466-3222 or e-mail her at bradburnvdentistry@qwestoffice.net. Alice, a trained E.D.D.A. (Expanded Duty Dental Assistant) has been in dentistry for over 14 years and has worked at Bradburn Billage Dentistry since its opening in 2007. 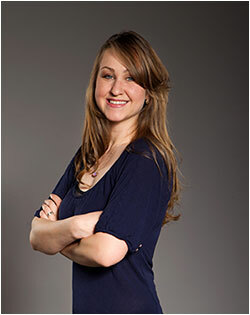 She enjoys building relationships with her patients and helping them achieve healthy beautiful smiles. Alice does lots of continuing education and donates her time and skills to non-profit organizations like Dentistry from the Heart. She is the primary educator for Colorado Accelerated Dental Assisting School. She and her husband spend time with their two daughters, Sofia and Simona and their large extended family. She enjoys gardening, cooking, camping, reading and playing volleyball. 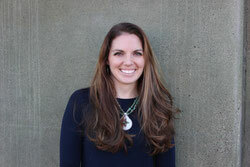 Becky joined the team as a part time hygienist, in April 2013. She completed her Associate of Hygiene Degree from Missouri Southern State University in 2006, and completed her Bachelors in Applied Health in 2009. She has enjoyed working with Dr Winter's team, appreciating his gentle and conservative approach, and the strong sense of teamwork within the office! Jess joined our team in February of 2017. She graduated from Ozark Christian College with a Bachelor of Arts in Christian Ministry. She completed two internships where she was an administrative assistant. She enjoys the fast pace of our office and is great at multi-tasking. She greets everyone with a smile and engages in conversation that puts our patients at ease. 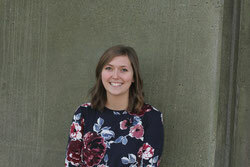 Kaley joined our team in September of 2017. In 2009 she graduated with her Applied Science of Dental Hygiene from Laramie County Community College in Cheyenne, Wyoming. Upon graduation she received the Wyoming Dental Hygiene Association student of the year award. She thoroughly enjoys the friendly, compassionate and quality care Dr. Winter and his team provides each individual patient. Kaley and her husband moved to Colorado in the spring of 2017. She loves hiking with her dogs Raider and Blue, camping, fishing, baking and spending time with family and friends.